Hamilton Masakadza (born 9 August 1983) is a Zimbabwean cricketer. He was the captain of Zimbabwe until his sacking from the post, following the Zimbabwe Cricket board's review of the team's poor performance at the 2016 ICC World T20. He is a right-handed batsman and occasional right-arm medium-pace bowler. His brothers, Shingirai Masakadza and Wellington Masakadza, also play for Zimbabwe; all three have played domestically for the Mountaineers. He is one of Zimbabwe's leading run scorers in international formats. 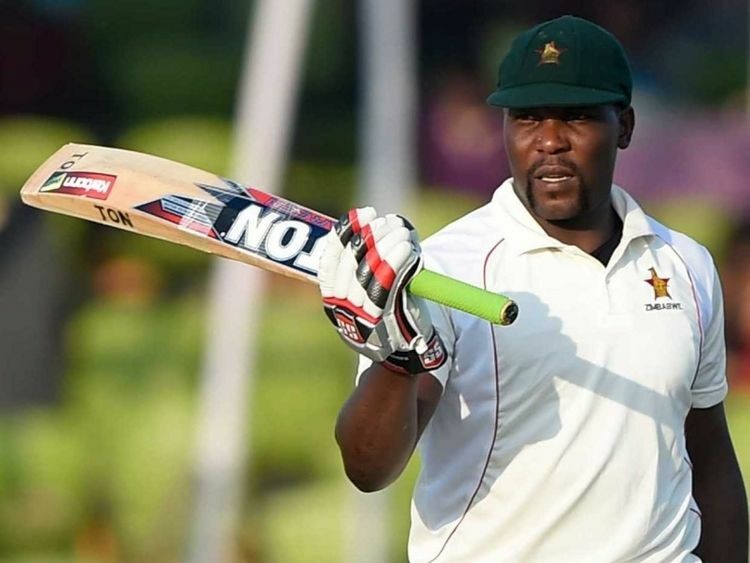 In February 2000, aged just 16 and still a schoolboy at Churchill School, Masakadza became the first black Zimbabwean to score a first-class century. He made his Test debut soon after, in July 2001, against the West Indies in Harare. In his team's second innings, he made 119, thus becoming - at the age of 17 years and 354 days - the youngest player to make a century on his Test debut. However, he only held this record for less than two months, before it was broken by Bangladesh's Mohammad Ashraful. 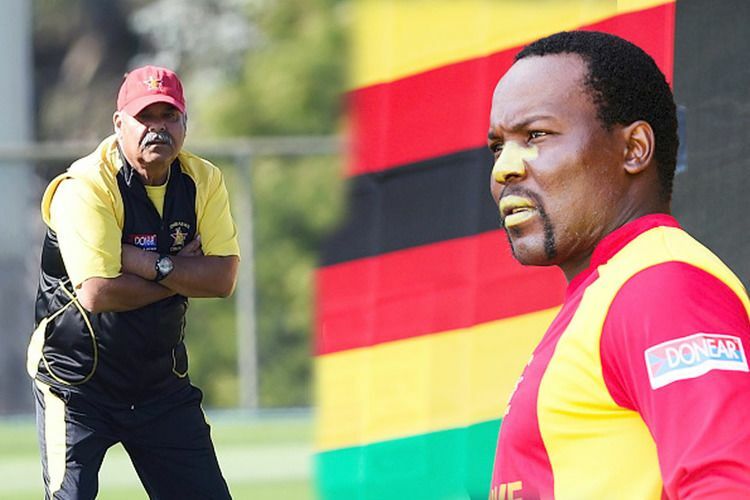 After briefly putting his professional cricket career on hold to study at the University of the Free State, Masakadza was recalled to the national team in late 2004 following the rebel crisis, and has maintained a regular presence since. When Zimbabwe made its return to Test cricket in August 2011, playing a one-off match against Bangladesh in Harare, Masakadza made 104 in the first innings - thus making his second Test century ten years after his first. In 2015, he made his first appearance in the senior Cricket World Cup, having previously made two appearances in the Under-19 version (in 2000 and 2002). 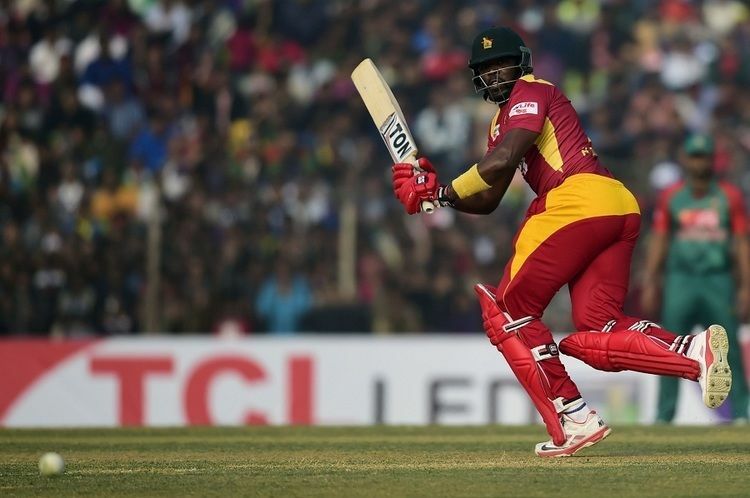 As of November 2015, Masakadza is Zimbabwe's sixth-highest Test run-scorer and fifth-highest ODI run-scorer. 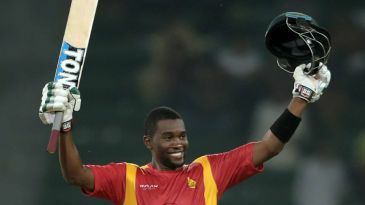 He is also the country's leading Twenty20 International run-scorer, becoming the first Zimbabwean to reach 1,000 runs in this format on 29 September 2015.